We develop innovative solutions in architecture and design, while exploring new adaptations to local techniques. Because architecture is a social act. Our solutions are tailored to project objectives while going above and beyond to serve the needs of the communities impacted by them. 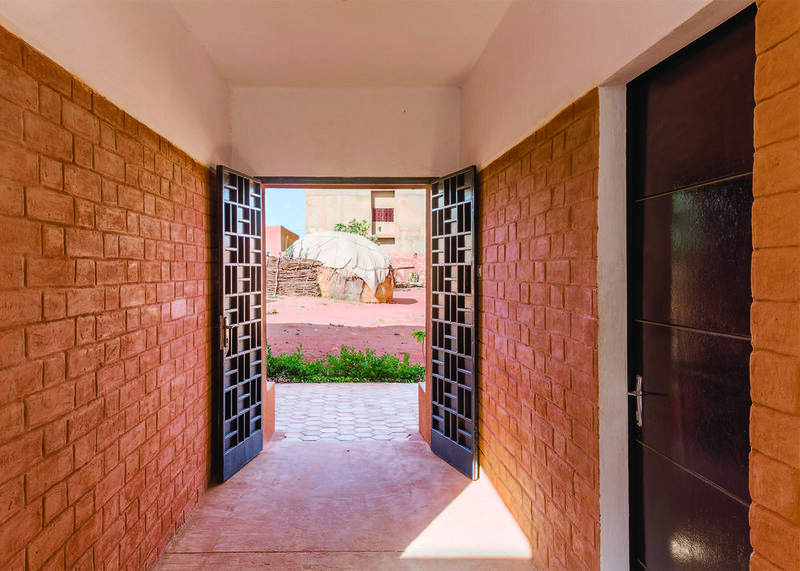 We believe that any project can be designed to provide more democratic, socially and economically empowering spaces. masōmī means "the inception", a starting point towards thoughtful design investigations.